A bespoke Podcast Series for the Caribbean! 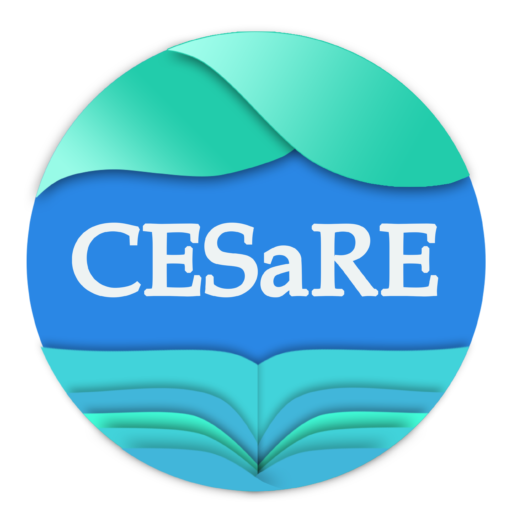 Our newly launched Podcast Series, CESaRE Voices, will bring to you the latest research and interviews from leading academic, NGOs and industry visionaries across the Caribbean. This unique Podcast Series is just another way that CESaRE is opening up access to high-quality research coming out of the region. These podcasts come at a heavy cost for our growing but young NGO and we need your support to keep them going! If you would like become a patron of CESaRE, you can easily join our Monthly Donor Club in just a few clicks. If you have a Caribbean based credit card, please join as a Monthly Donor through our Patreon page below.